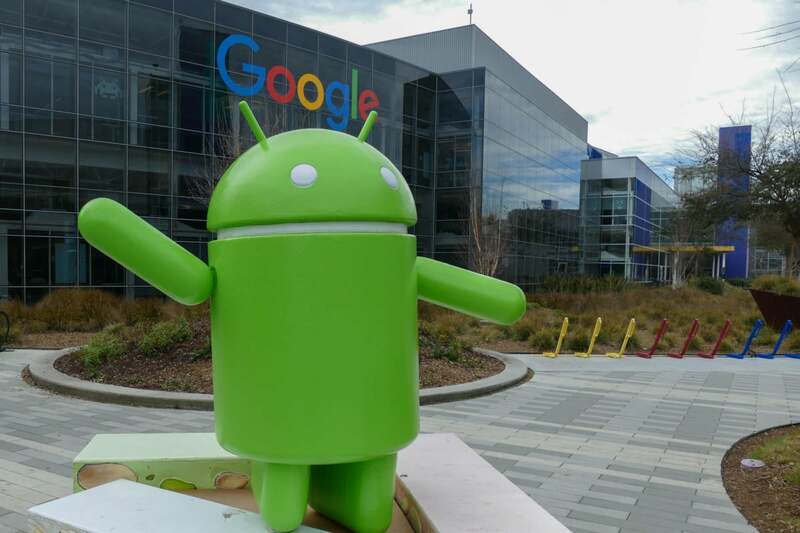 The future of Android will be a lot smarter, thanks to new programming tools that Google unveiled on Wednesday. The company announced TensorFlow Lite, a version of its machine learning framework that’s designed to run on smartphones and other mobile devices, during the keynote address at its Google I/O developer conference. The Lite framework will be made a part of the open source TensorFlow project soon, and the neural network API will come to the next major release of Android later this year. The framework has serious implications for what Google sees as the future of mobile hardware. AI-focused chips could make it possible for smartphones to handle more advanced machine learning computations without consuming as much power. With more applications using machine learning to provide intelligent experiences, making that sort of work more easily possible on device is key. Right now, building advanced machine learning into applications -- especially when it comes to training models -- requires an amount of computational power that typically requires beefy hardware, a lot of time and a lot of power. That’s not really practical for consumer smartphone applications, which means they often offload that processing to massive datacenter by sending images, text and other data in need of processing over the internet. Processing that data in the cloud comes with several downsides, according to Patrick Moorhead, principal analyst at Moor Insights and Strategy: Users must be willing to transfer their data to a company’s servers, and they have to be in an environment with rich enough connectivity to make sure the operation is low-latency. There’s already one mobile processor with a machine learning-specific DSP on the market today. The Qualcomm Snapdragon 835 system-on-a-chip sports the Hexagon DSP that supports TensorFlow. DSPs are also used for providing functionality like recognizing the “OK, Google” wake phrase for the Google Assistant, according to Moorhead. Google is already investing in ML-specific hardware with its line of Tensor Processing Unit chips, which are designed to accelerate both the training of new machine learning algorithms as well as data processing using existing models. On Wednesday, the company announced the second version of that hardware, which is designed to accelerate machine learning training and inference. The company is also not the only one with a smartphone-focused machine learning framework. Facebook showed off a mobile-oriented ML framework called Caffe2Go last year, which is used to power applications like the company’s live style transfer feature.